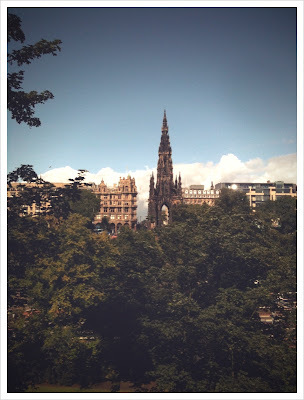 Between The Woods And The Water: Recent Destinations: Edinburgh and Bristol. 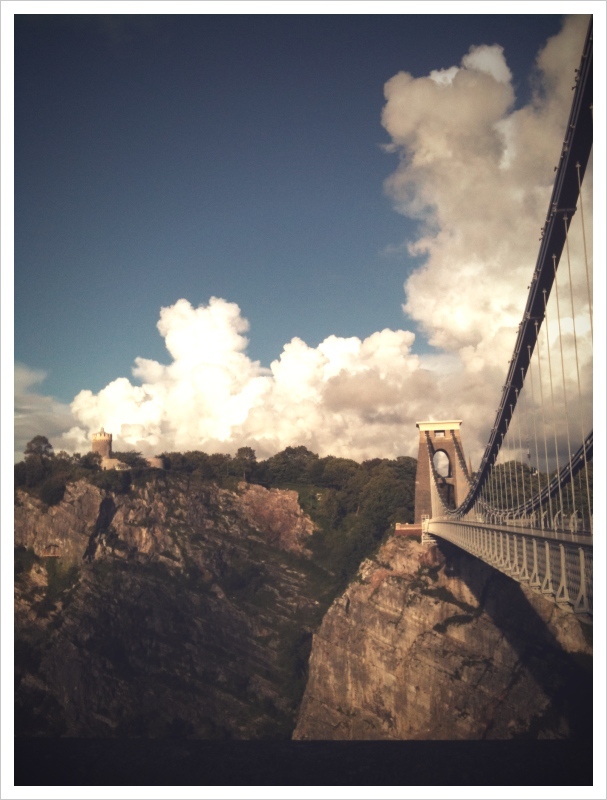 Two of my new favourite British Landmarks, which I have cleverly made look like 1940s postcards using hiperstermatic (not sure why). 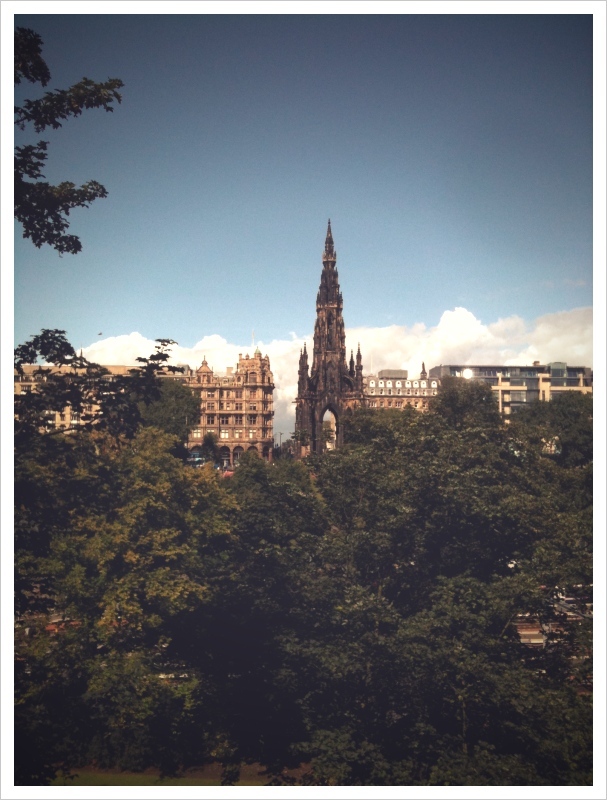 Sir Walter Scott mamorial, Edinburgh. Brunel's Suspension Bridge, Clifton, Bristol.